Thank you for all your assistance in helping us to find an ideal home in Yungaburra. Through work commitments we were limited to Saturdays to visit Yungaburra and your willingness to be available at these times was greatly appreciated. Also appreciated were the little extras you did such as arranging a meeting with the builder of our home and ensuring all was in order for the day of settlement. 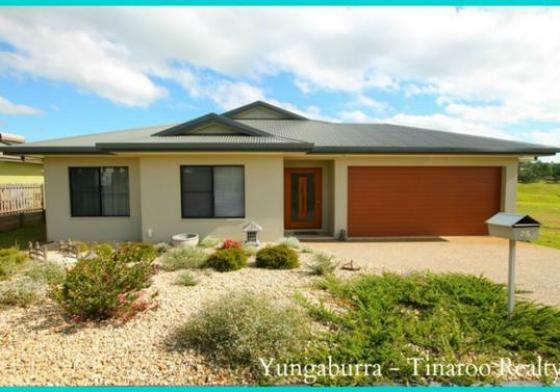 When we encounter friends who are interested in purchasing property in Yungaburra we will certainly recommend you, you are a true professional. We look forward to living in Yungaburra. Thank you so much for your valuable assistance and advice.